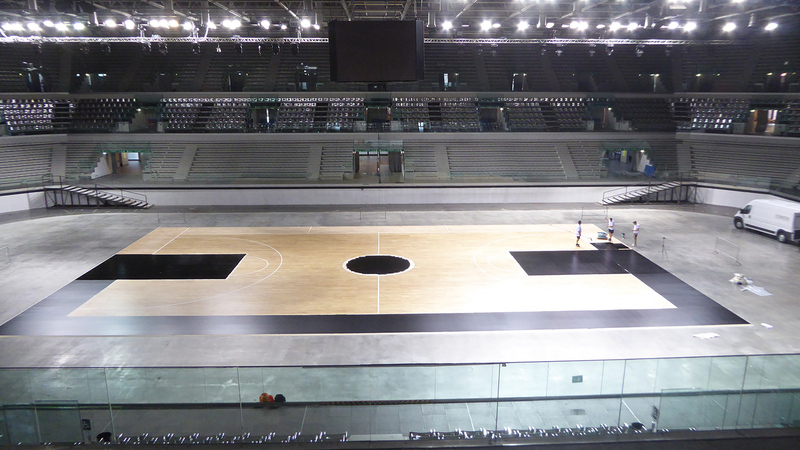 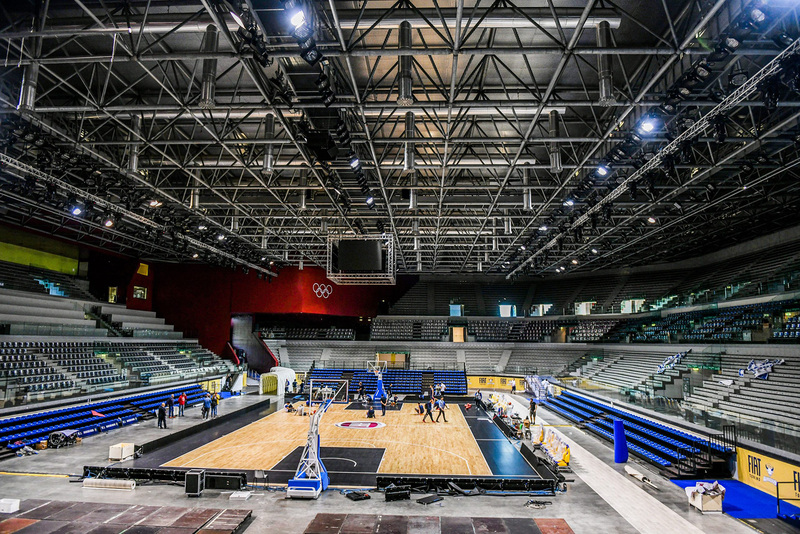 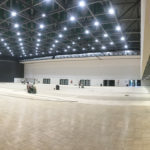 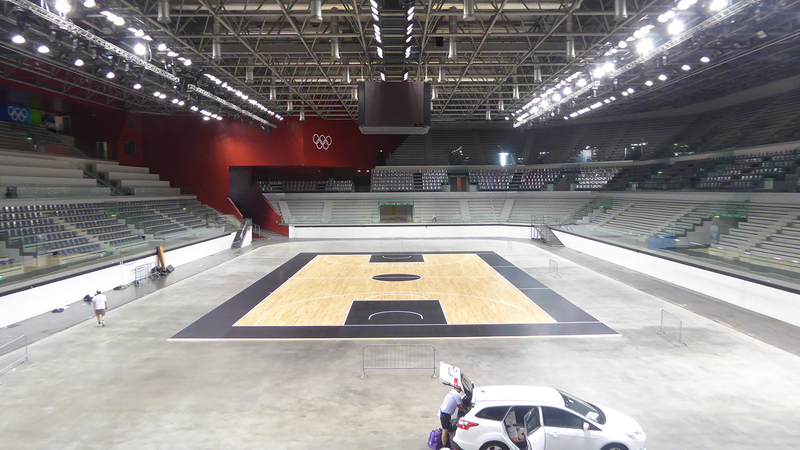 For Dalla Riva it’s become a routine to install their sports floors in the best sports halls in Italy and also in Piedmont. 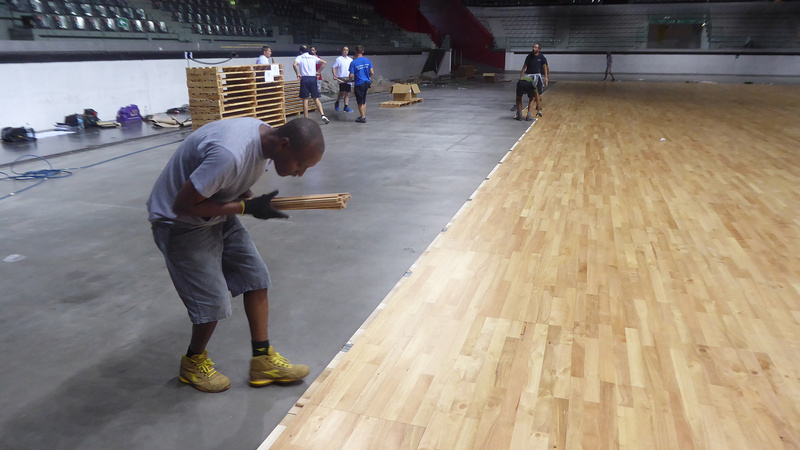 After the PalaRuffini, the Cupole building and the Crocetta gym in Turin and especially two weeks after the success of the removable parquet flooring of the PalaLeonessa in Brescia, the company from Montebelluna carries out the supply and installation operations producing a new dismountable sports parquet in one of the most prestigious sports buildings in Italy: the PalaVela. 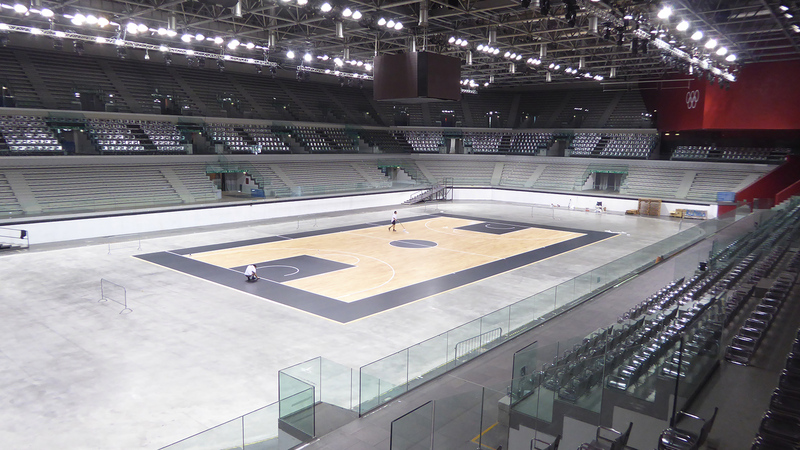 Renovated for the 2006 Turin Olympics and from this year the new home of the Fiat Torino Auxilium which will play the Serie A matches and the Eurocup. 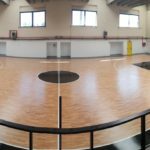 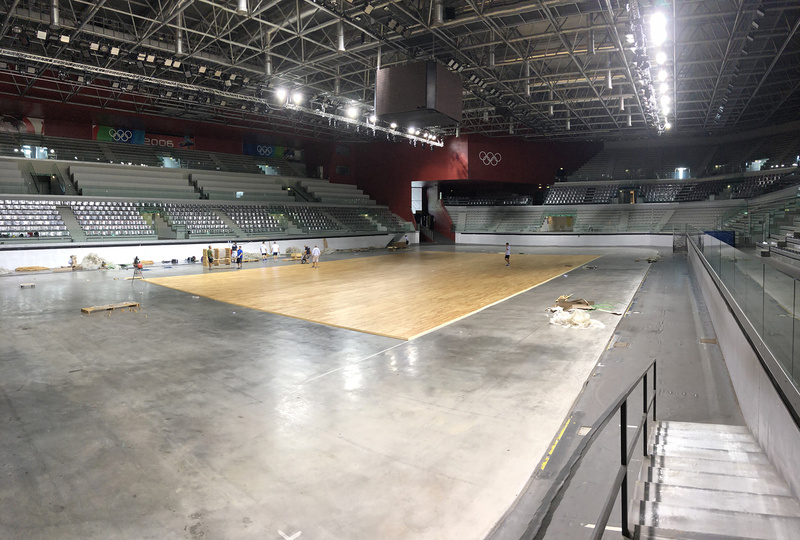 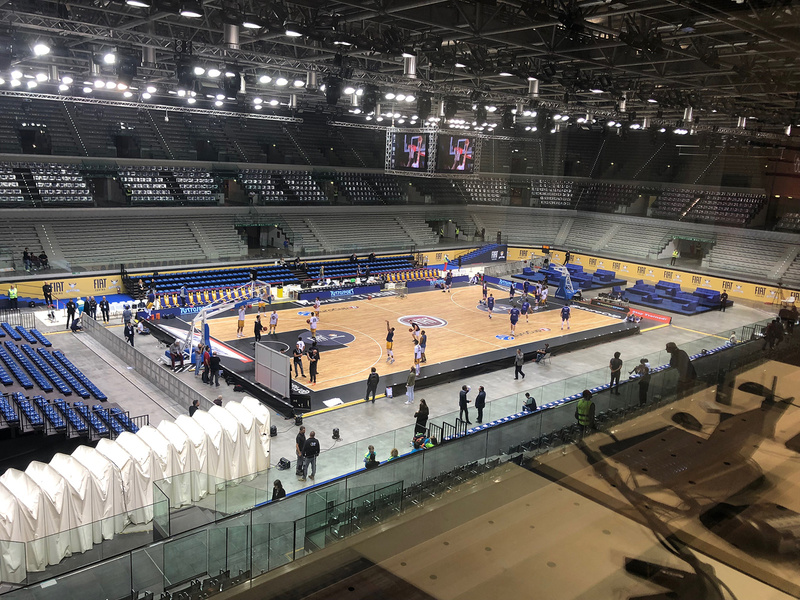 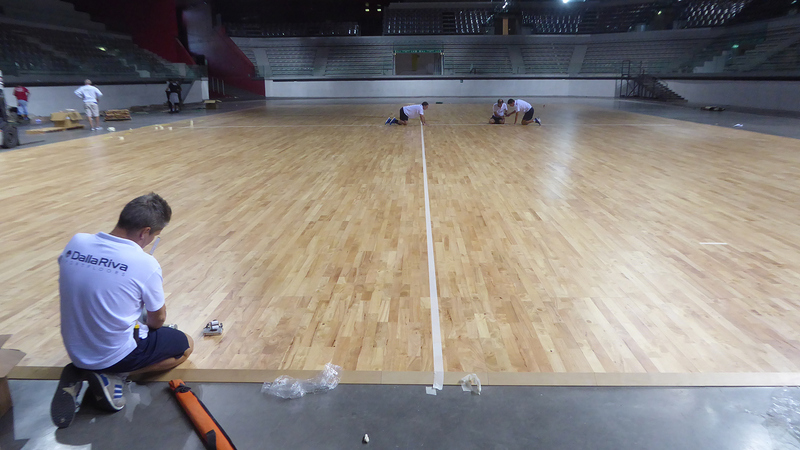 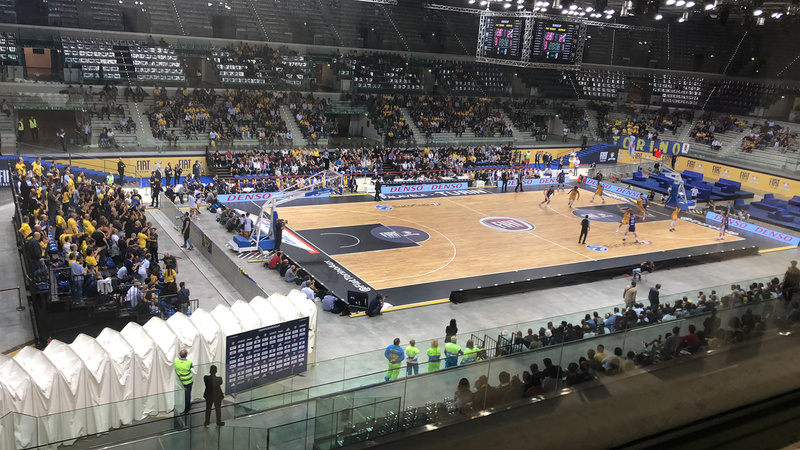 The new FIBA-approved removable parquet was installed by the DR team of internal technicians in just three days making the signs exclusively for basketball and executed the coloring with black of the side bands, the midfield circle and the three-second areas. 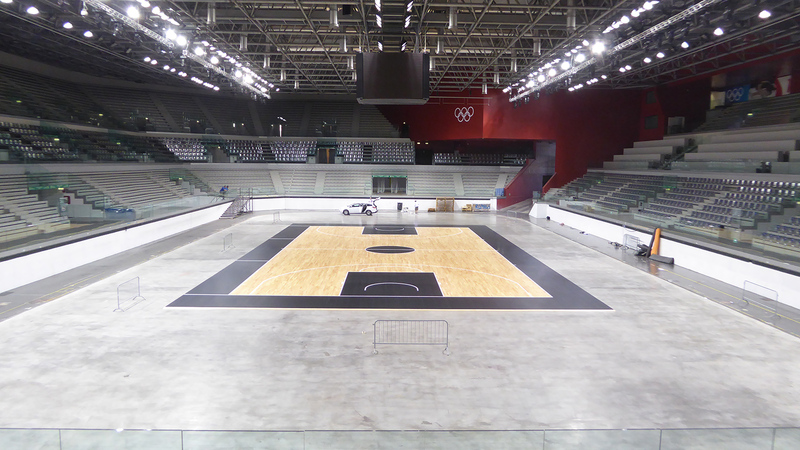 For Dalla Riva the umpteenth success in a historic building. 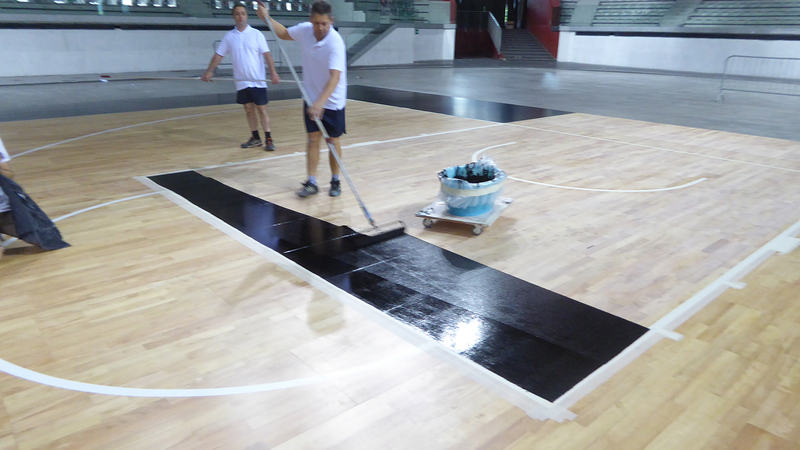 It confirms the professionalism and the guarantee of DR products, chosen and appreciated all over Italy and also in the world.